As long as ecologists have studied temperate lakes, the winter has been their off-season. It’s difficult, even dangerous, to look under the ice, and they figured plants, animals and algae weren’t doing much in the dark and cold anyway. 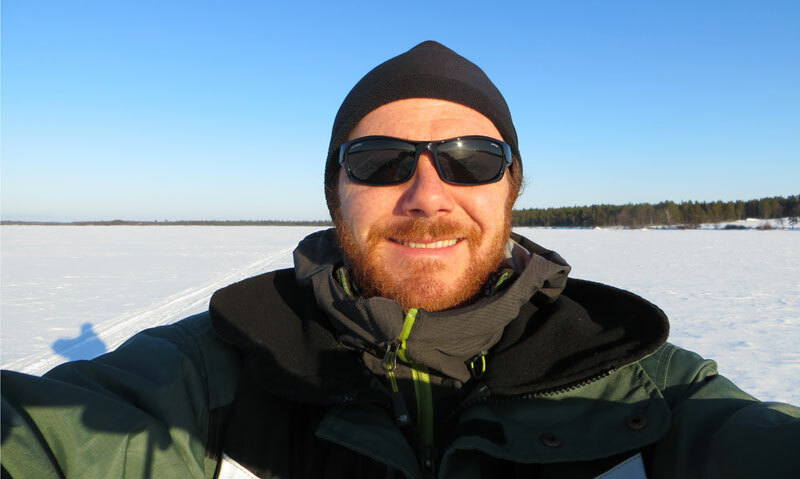 But an international team of 62 scientists looking at more than 100 lakes now concludes that life under the ice is vibrant, complex and surprisingly active. Their findings stand to complicate our understanding of freshwater systems just as climate change is rapidly warming lakes around the planet. This Open Access research article can be downloaded from Ecology Letters.